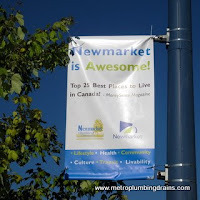 Our team of highly trained plumbers provide commercial and residential emergency plumbing and drains services all over the Newmarket Area. If an emergency situation strikes your house or business, it has to be acted on immediately in order to avoid even further damage. The last thing you want is to be stuck with an unorganized and amateur plumber. 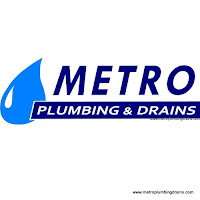 At Metro Plumbing and Drains, we have a team of licensed and qualified plumbers with years of experience behind their belts. We work around the clock and on call 24 hours a day, 7 days a week, 365 days a year. “One of the kitchen sinks in my restaurant got clogged right on a X-mas Eve. 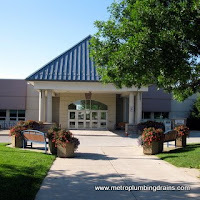 Called up Metro Plumbing and Drains, and they were able to come within an hour. The plumber was very fast and efficient. Great service, nothing to add. 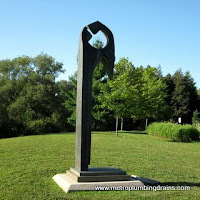 Thank you and I would definitely recommend them!” Mark in Toronto. 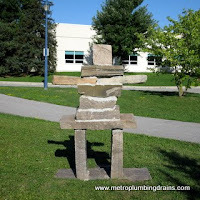 Before our plumbers begin the job whether it is an emergency or not, we want to ensure that our customers are comfortable with the pricing and services that the job entails. And only upon your approval we will begin the job. We do not charge extra fees for urgency calls, overtime, evenings, weekends or holidays. 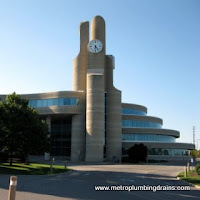 At any point of the day your call will always be answered by one of skilled plumbers to assist you with your plumbing needs anywhere in GTA, including Newmarket Ontario.